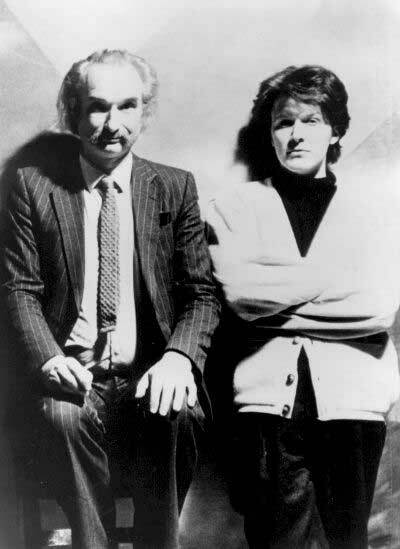 David Sylvian has had a long and interesting career since his early days in would-be glam-rockers Japan. Just as they hit the big time with the glorious single ‘Ghosts’, and the pseudo-Asian posturing of their Tin Drum LP, Sylvian shrugged off the ‘most beautiful man in music’ tag, took off his make-up, grew his hair and went solo, producing an intriguing number of intelligent pop albums, working with fantastic musicians such as Jon Hassell, Mark Isham, Danny Thompson and Ryuichi Sakamoto. Later he worked with Robert Fripp as a duo (plus band) to make intelligent, complex rock, both live and in the studio, and – after a messy reformation of Japan under a different name – has more recently moved into more difficult music, where he collages, layers, loops and assembles improvised sounds into music he then composes for and sings over. He’s also issued remix albums, worked on an album of poetry & music with Jan Bang and Erik Honore (Uncommon Deities), and along the way released two albums with Holger Czukay, now reissued as a double CD on the Gronland label. There’s been a lot of interest in Can (see Robert Young’s book) and Holger Czukay (especially the releases of a 5 CD box set retrospective, Cinema) recently, so it’s a timely reissue (no, I didn’t say cynical reissue). Sylvian is on record in interviews saying how much he enjoyed recording this work and that it’s one of the few pieces of his own work he can listen to. David Toop is also effusive and informed about the music in a new essay in the CD booklet here. To be honest I’m less convinced. It’s pleasant enough ambient drift, with lots of incidental moments to mark the progression of these long meandering pieces, but it’s hard to find much more to talk about, even after several years of listening to the original LPs. ‘Flux’ is probably my favourite piece, partly because of the way it showcases Czukay’s delightful and quirky bass playing, which helps propel the piece along. 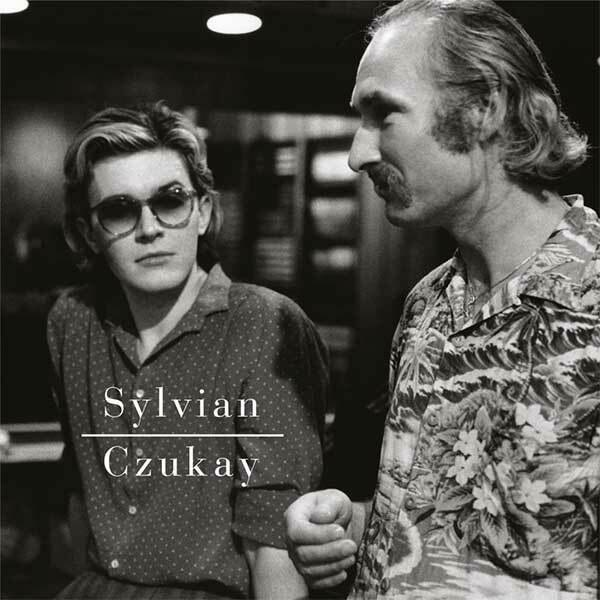 Czukay seems to have been the mainman for ‘Plight’ & ‘Premonition’, urging Sylvian to move on to explore other motifs and instruments in the studio, before patchworking the piece into some sense of order, ready for a few musical overdubs. I want to like this music more than I do, but it’s all a little wishy-washy and ‘spiritual’ for me. (I may be over-reacting to Sylvian’s engagement for several years with a ‘guru’ and his sometimes rather precious statements in the few interviews he does.) There’s little to surprise here, musically or in the nature of sounds and instrumental voicings used. It may be that this duo were ahead of the pack back in the late 1980s when these were first released, but later long-form outings such as When Loud Weather Buffeted Naoshima and there’s a light that enters houses with no other house in sight show little progression from this work. I realise how negative this reads, but want to put on record how much I value a lot of David Sylvian’s (and for that matter Holger Czukay’s) music, but I dislike grand claims being made retrospectively for what seem like minor side projects, work that has been better used by Sylvian to inform his more recent CDs of experimental songs. If you like music as background tones, or as vapour trails and echoes, you will love this. Toop states that ‘The presence of the “musicians” needed to flicker at the edge of absence’ as these pieces weer recorded and mixed. And they did, they did; still do. This entry was posted on 27 June, 2018 in homepage and tagged Czukay, Flux & Mutability, Gronland, Plight & Premonition, Rupert Loydell, Sylvian. Bookmark the permalink.